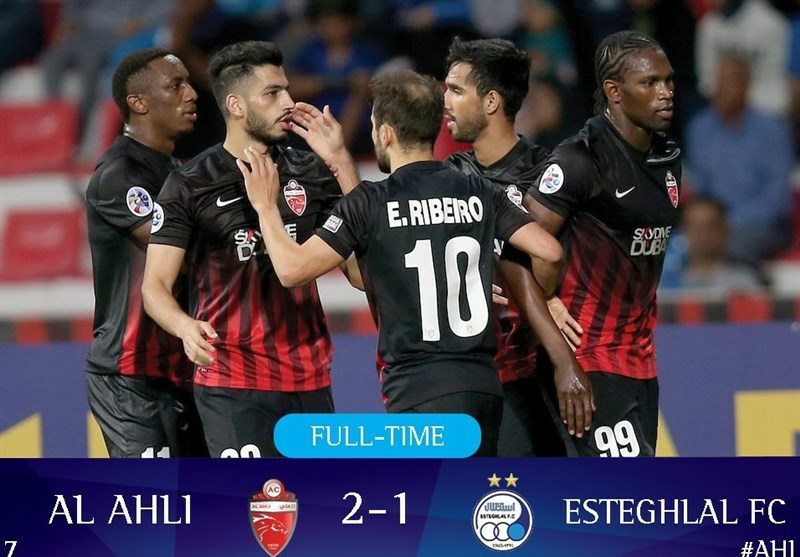 Esteghlal football team from Iran suffered a 2-1 loss to Al Ahli of the UAE in the AFC Champions League on Monday. 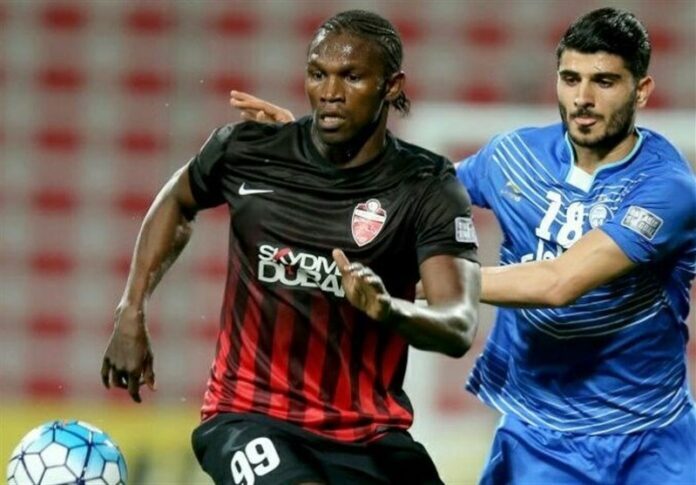 In the match held in Dubai’s Rashid Stadium, Makhete Diop scored twice for the Emirati football team in Group A.
Diop scored for the host in the 45th minute and Omid Ebrahimi pulled a goal back in the 74th minute. Diop’s 89th minute header secured all three points for Al Ahli as the 2015 AFC Champions League finalist. Senegalese striker Diop was named Man of the Match. Elsewhere in Group A, Al Taawoun of Saudi Arabia defeated Uzbekistan’s Lokomotiv 1-0 at the King Abdullah Sport City Stadium.